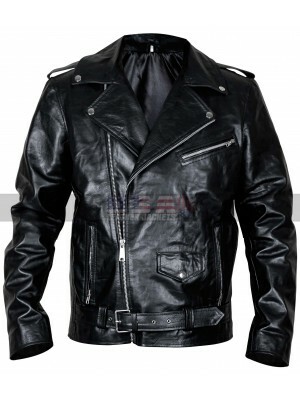 This leather finished costume is a perfectly wonderful choice to have hands on, it has been finished with great look and outclass finishing and has been featured with an endless perfection to go for. 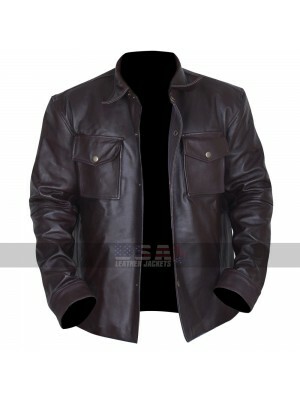 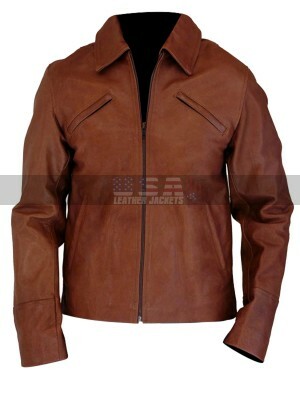 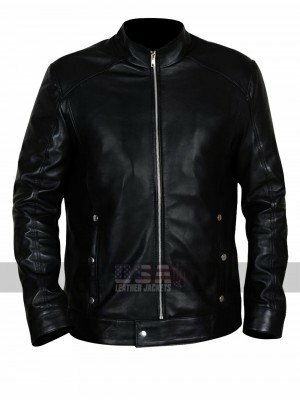 This Future World Costume jacket has an inner of viscose and the making is the choice that lies between being genuine leather or faux leather material and that too in black color. 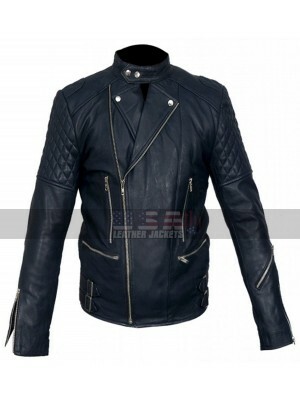 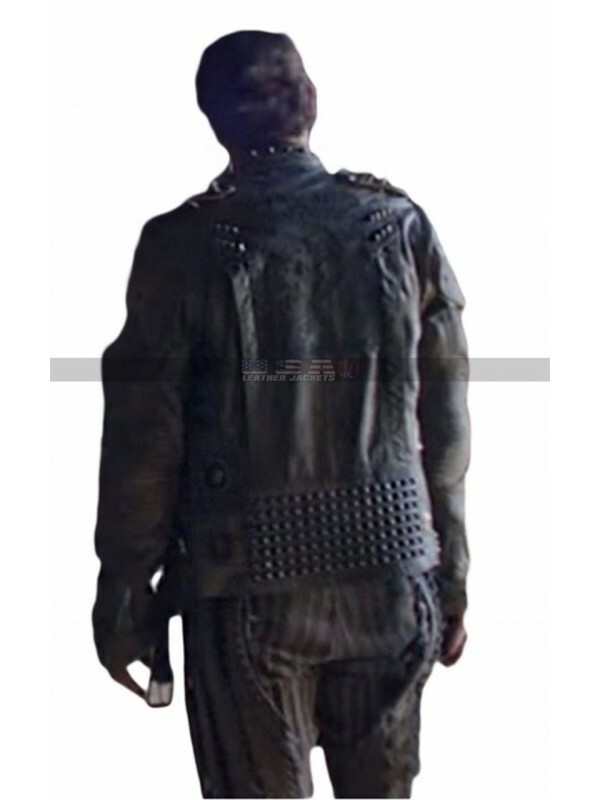 This Future World Warlord jacket has a front closure of zip and has pockets on the sides too with the pointed outlook as the celebrity carried it. 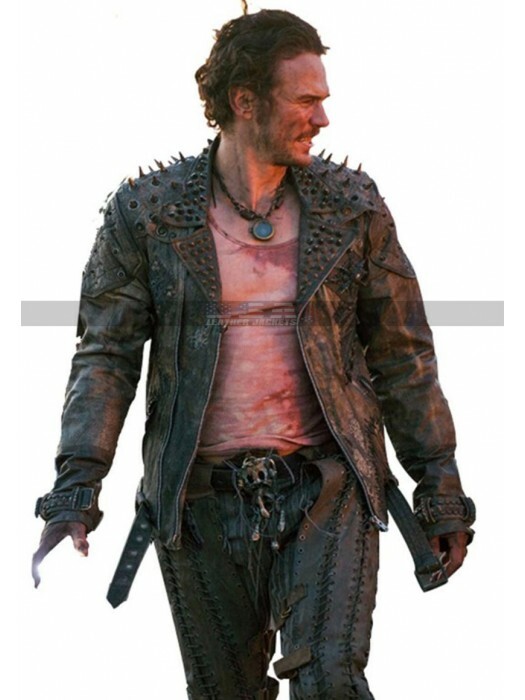 this James Franco Costume jacket is a must have beauty which may easily enhance the appearance of the one who carries it in an instant and look fabulous at all times to go for. 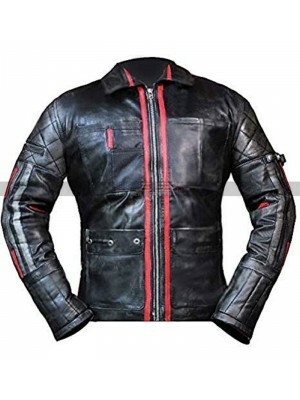 The jacket has been a perfectly suitable option to be carried on all kinds of causal instance and people have been going crazy after it like anything. 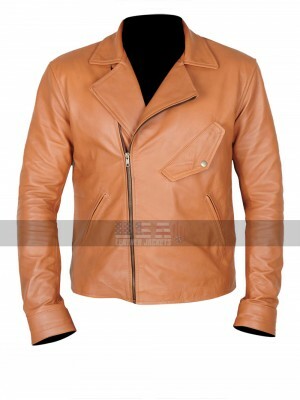 The best thing is that one may easily get their hand on this beauty in like any size they want and at the same time this may look great when customized as well so this is also something commendable to go for. 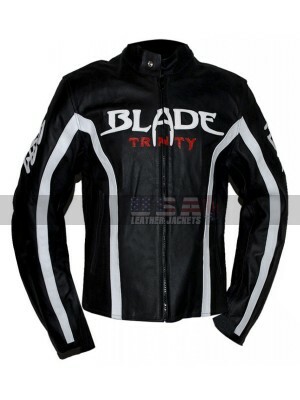 The blade is a fantasy thriller movie in which Wesley Snipes..
Ladies also like to wear leather jackets and biker jackets t..
Men's Brando Biker Style Leather Jacket Fashion keeps on ..
Dressing up in the best looking clothes is always something ..
Addicted Quinton Canosa Shirt Collar Biker Jacket Clothin..
Beautiful Creatures Ethan Wate Brown Leather Jacket Getti..
Limitless Bradley Cooper Black Biker Jacket Having hands ..
Alita Battle Angel Hugo Black Leather Jacket “Alita: Batt.. 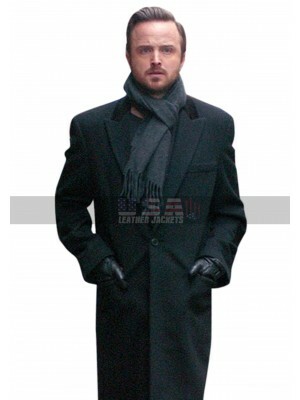 The smart and sleek trench coat is taking revelation from th.. 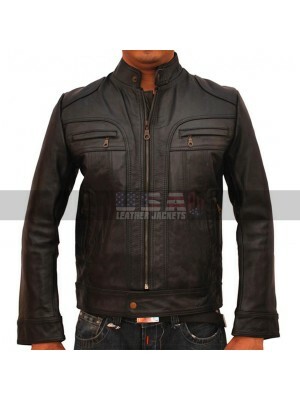 Capture an alluring style phenomenon from the science fictio..